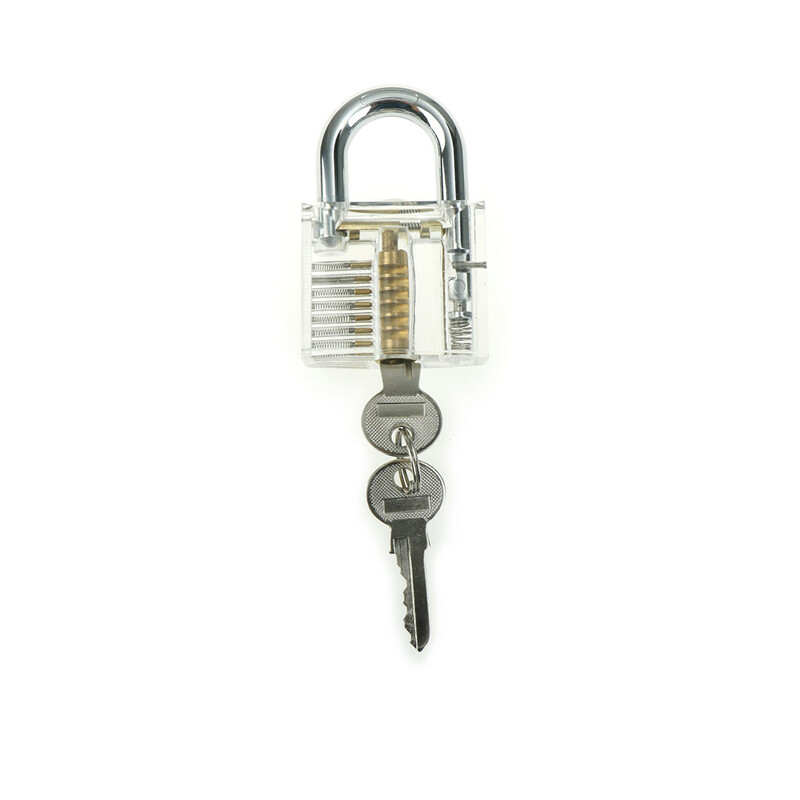 Get your lock picking skills with this professionally made padlock training set. 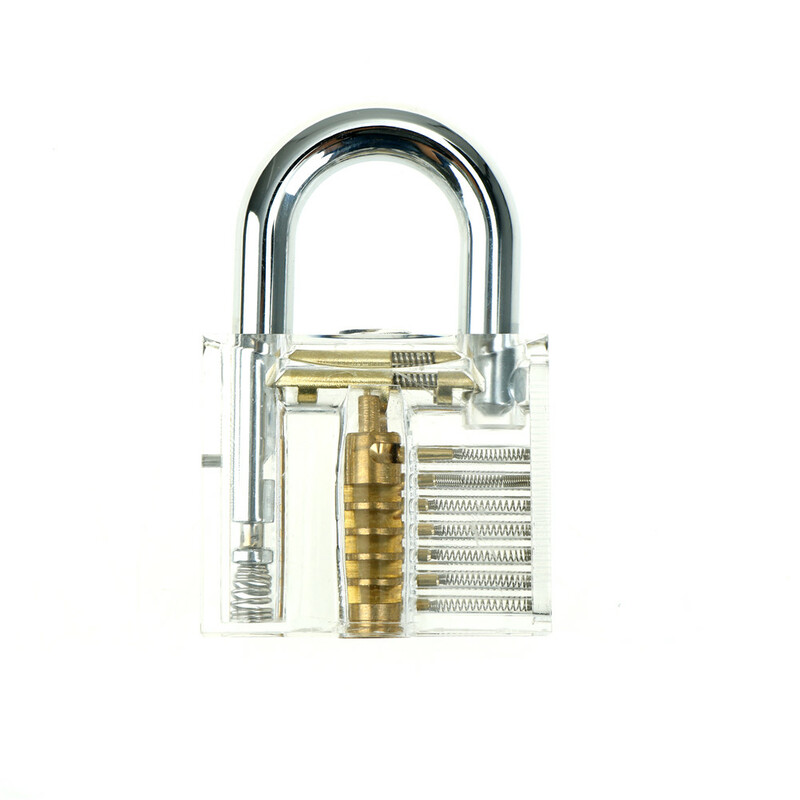 With transparent padlock, you will easily understand the mechanics of locks and unravel different secrets. Useful for Locksmith to train and practice or just have fun! The practice locks are great. They will help you understand how a lock is designed. Thanks for this! As expected with the lock styles and its good. Great locks I just don’t know what to do with some of them.